On July 14, 1789, a crowd of angry Parisians stormed Bastille prison. 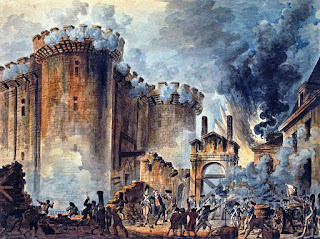 This groundbreaking act demonstrated that the ordinary people of France would no longer submit to the power of the king and signaled the start of the French revolution, which in turn forced the creation of the modern French republic.The July 14th “Fête de la Federation “marked the first anniversary of the storming of the Bastille and in 1880 it became a French national holiday which has been observed ever since. While the main event takes place in Pars on the famous Champs Elysees and later at the Eiffel Tower with a firwork display, many other villages, towns and cities in France host their own celebrations with Tignes being one of them. 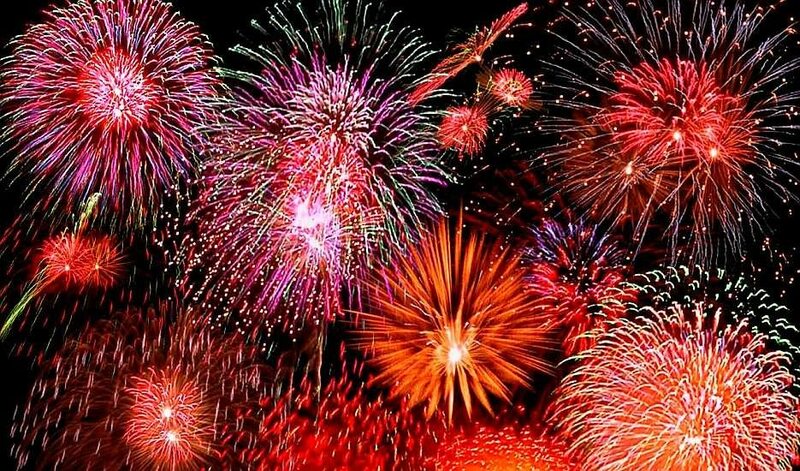 If you would like to make your way to Les Brevieres, there are activites on all day with fireworks and a DJ set from 19.00. A shuttle service is being run, free of charge until 23.00 for people to get to and from Tignes Le Lac, Tignes 1800 and Les Brevieres. 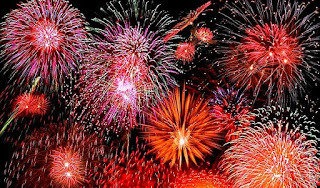 If you don't fancy visiting Les Brevieres, you could always visit Val d'Isere to celebrate Bastille Day, as a firework display is also on show there. Celebrations in both locations are generally free of charge so why not celebrate your Bastille day in Tignes.